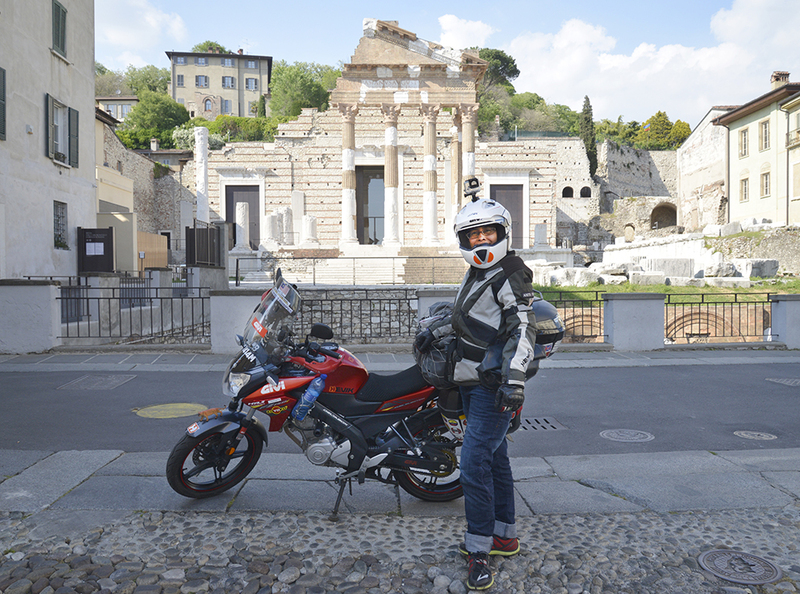 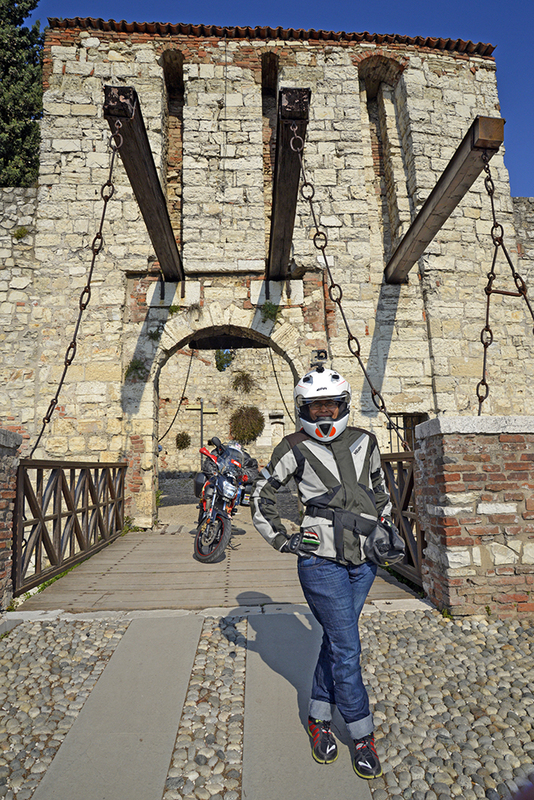 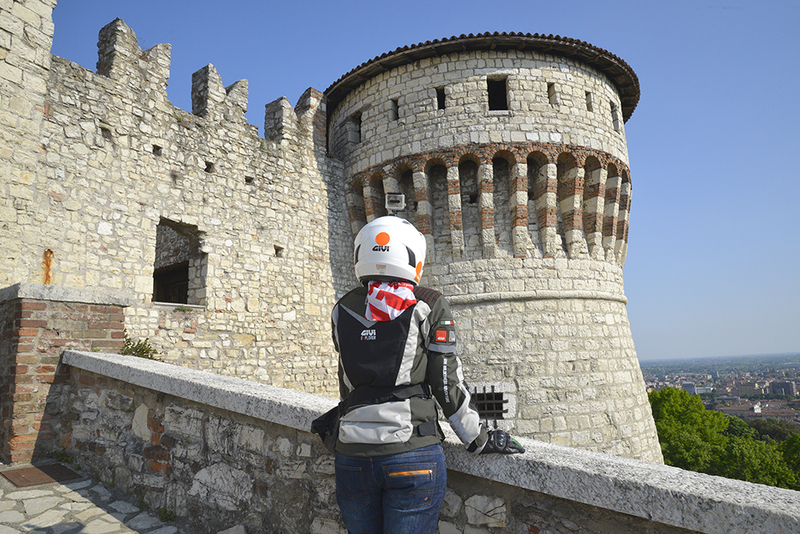 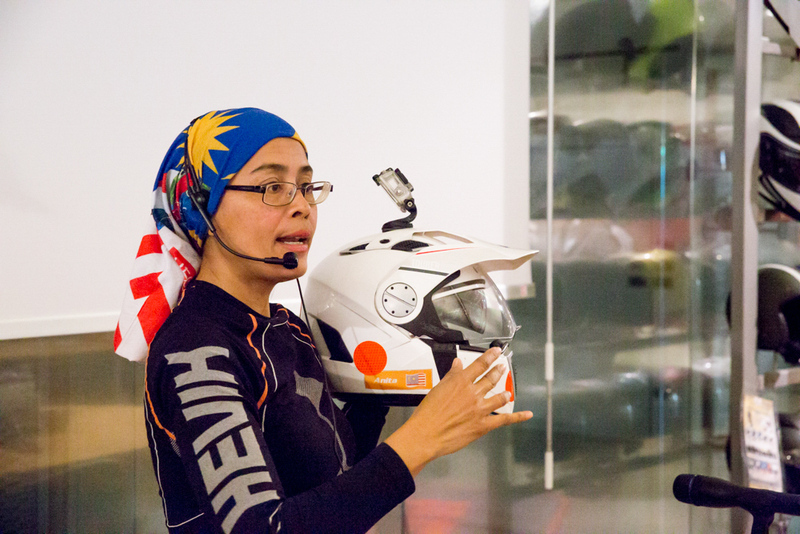 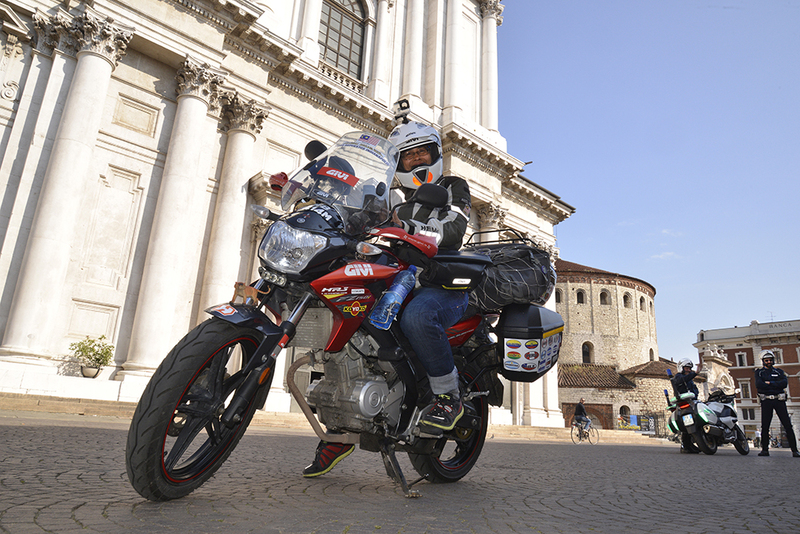 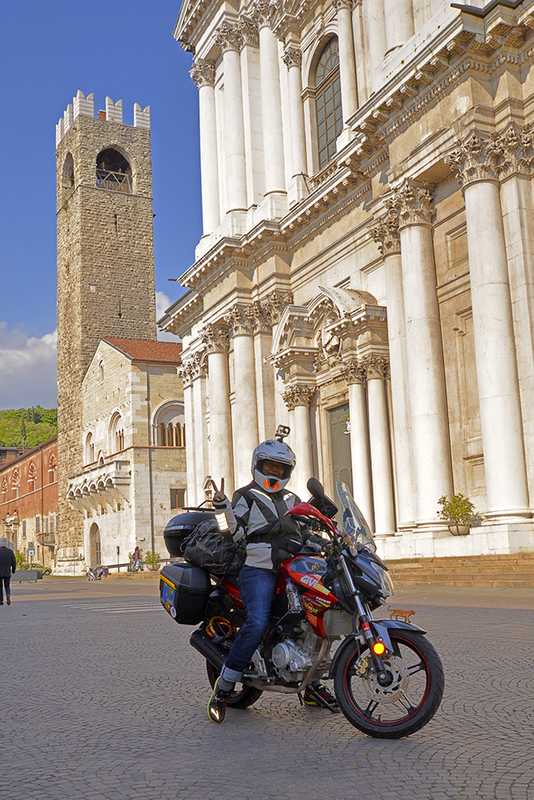 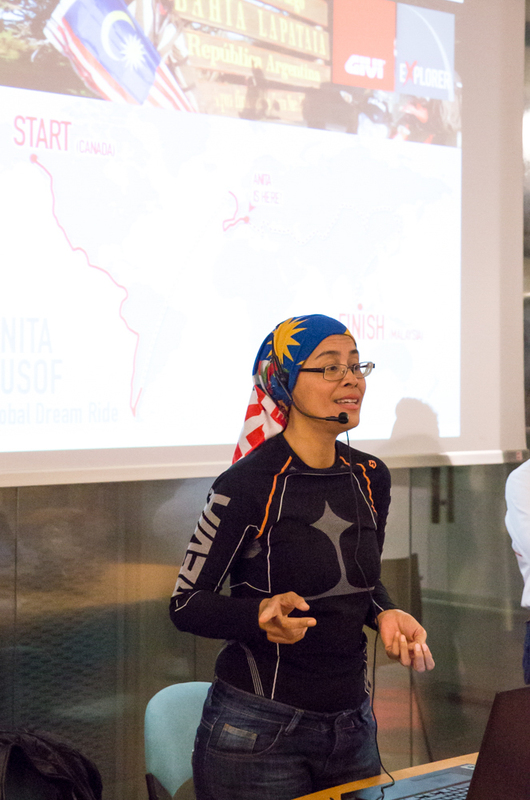 After having ridden 32 thousand kilometres in 6 months, Anita Yusof has arrived in Italy. 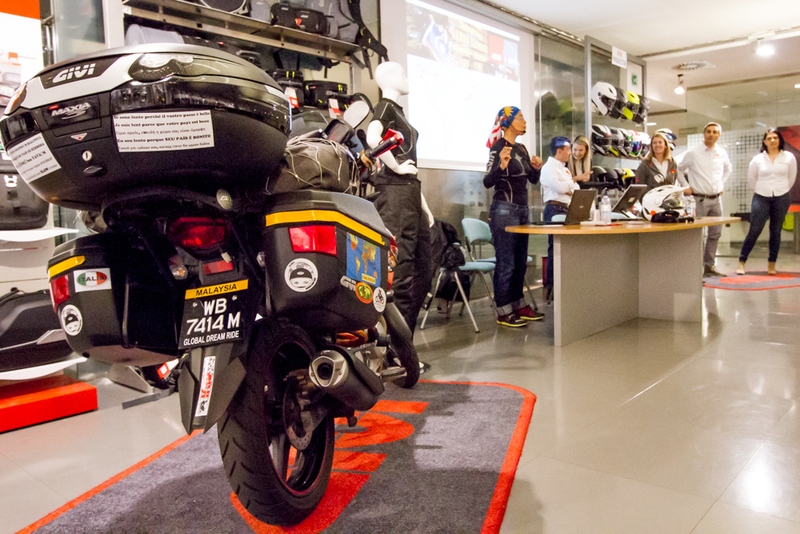 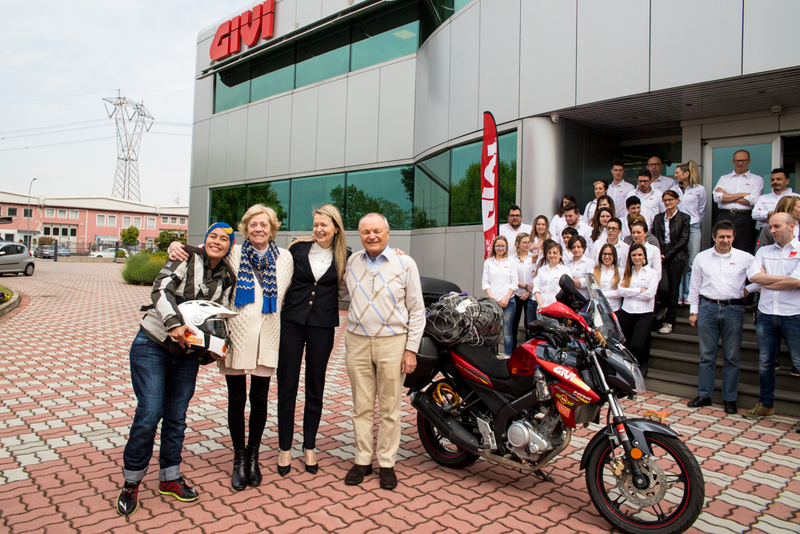 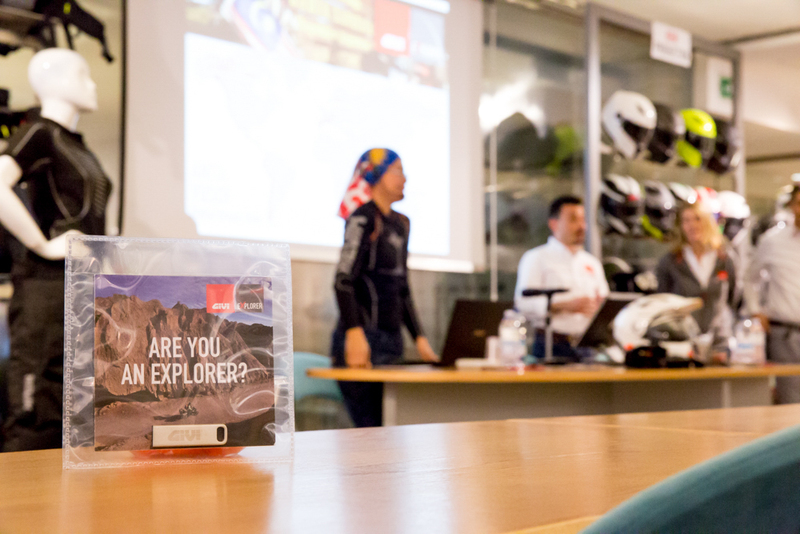 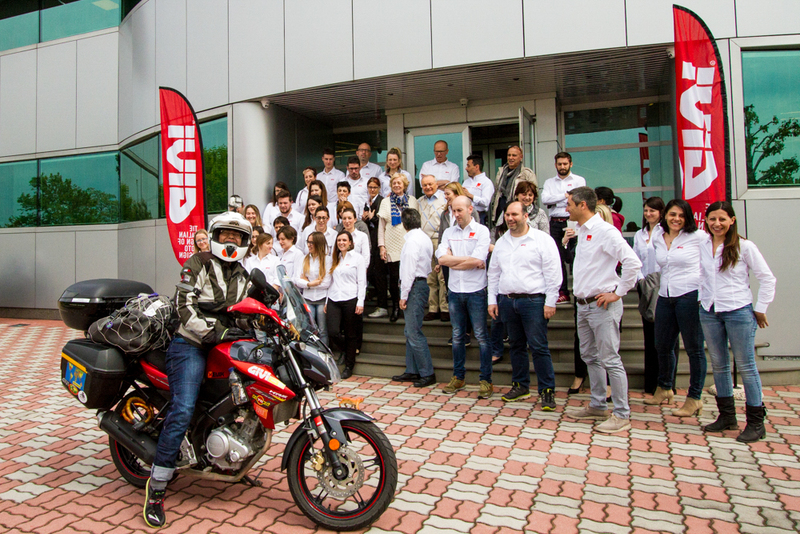 Friday the 29th of April in Brescia she was welcomed at GIVI’s headquarters by the whole staff. 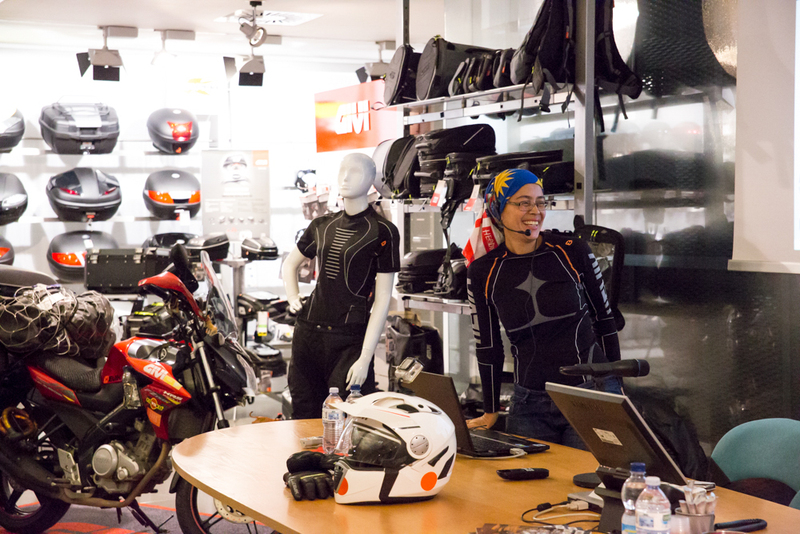 After arriving on the saddle of her Yamaha FZ150i, Anita visited the company, the show-room and presented her experience as an Explorer. 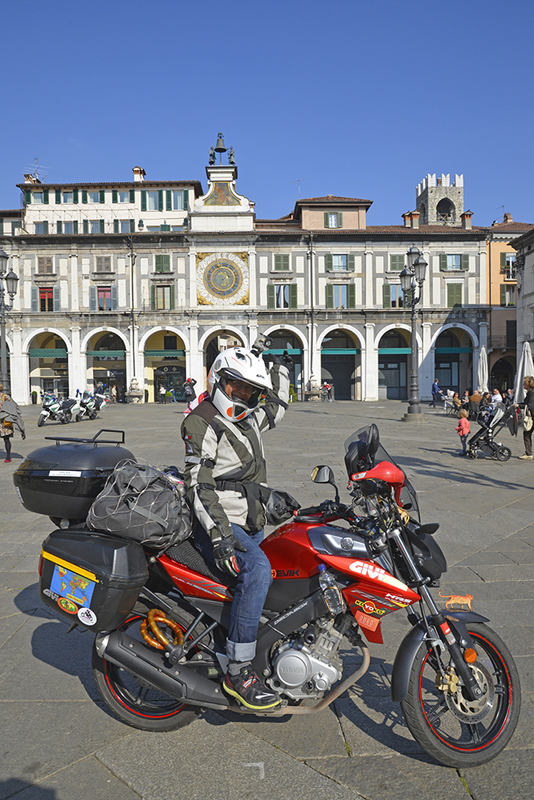 While telling of her trip around the world she showed us the pictures of the stages up to now, from Canada to Italy. 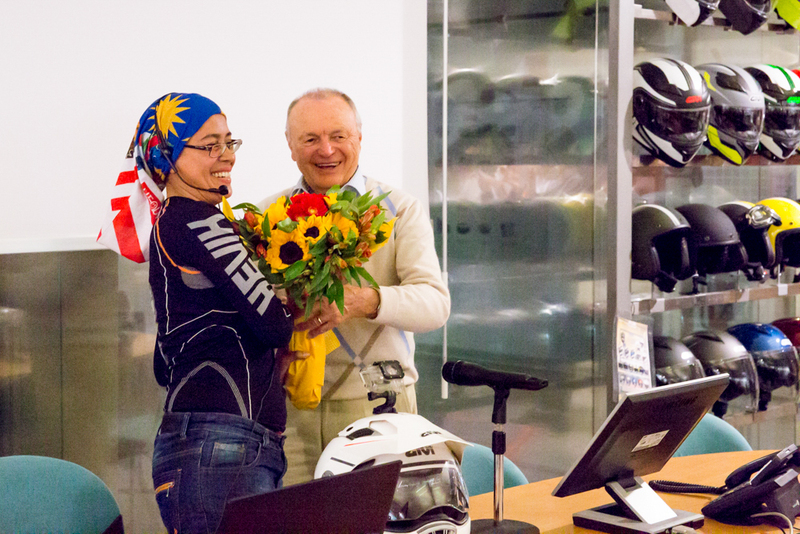 The video of her arrival in Tierra del Fuego generated enormous enthusiasm. 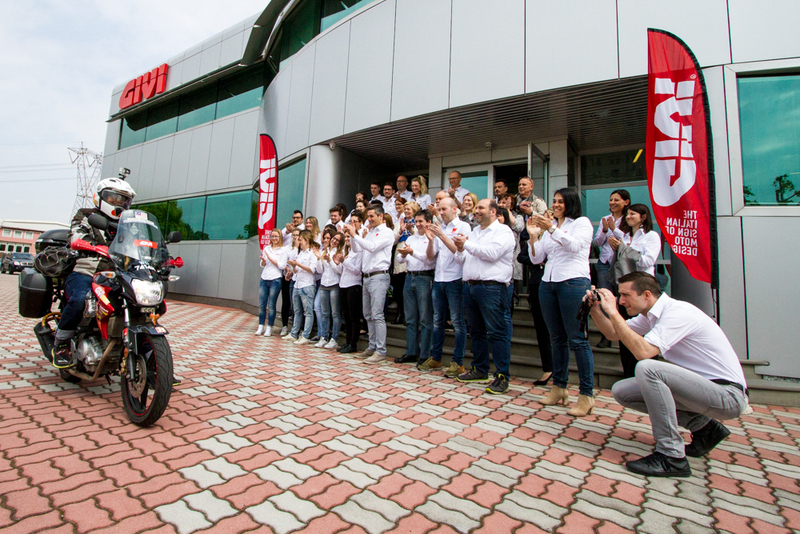 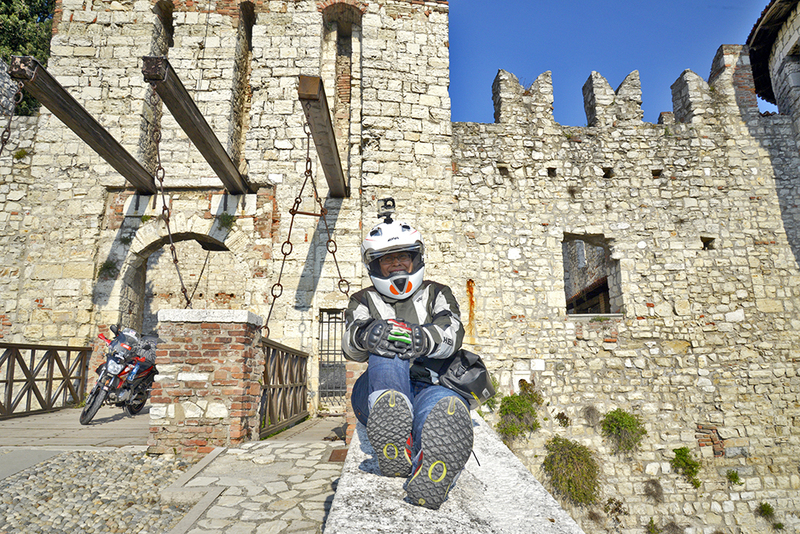 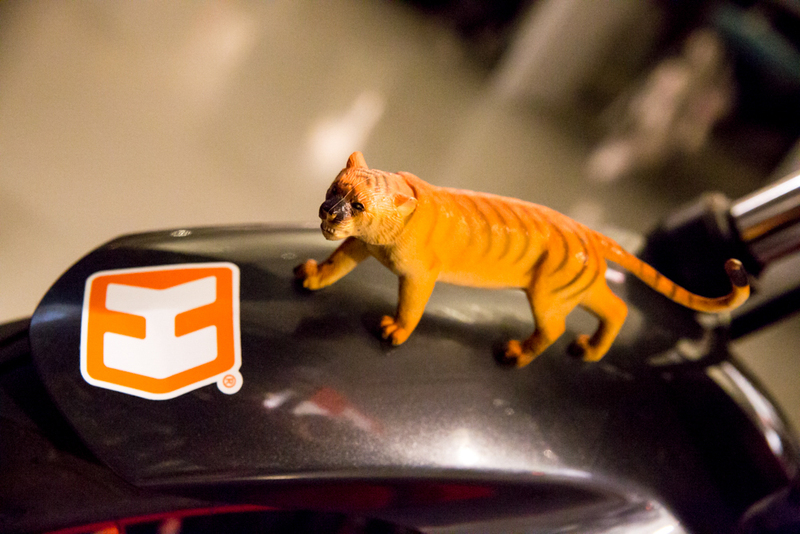 And her details on GIVI’s products, with which she is equipped, made us feel proud.